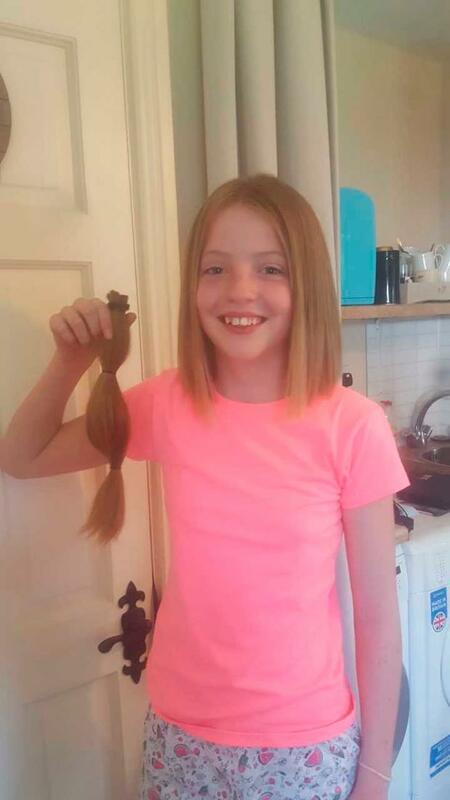 A kind-hearted girl has said that watching both her grandmother and aunt battle cancer inspired her to donate her long hair to charity. Abi Dillon (12) was only five years old when her grandmother Donna Connolly was diagnosed with breast cancer in 2010. Three years later, Donna's daughter Lyndsey was diagnosed with Hodgkin's lymphoma. 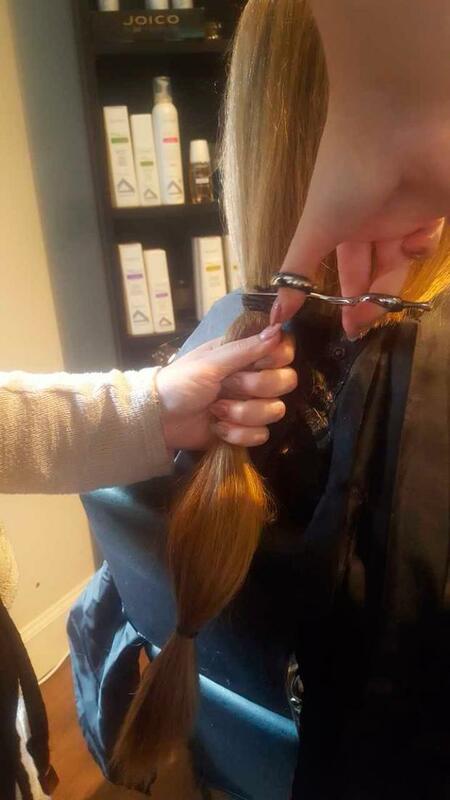 When she saw both woman lose their locks, Abi vowed to grow her hair long enough so that she could donate it to the Little Princess Trust, an organisation which makes wigs for children who have lost their hair to illness. Abi, who is from from Rathangan, Co. Kildare, recently got the chop and her mum AnneMarie couldn't be prouder. She told Independent.ie: "For years she wouldn't let us get it cut, only a little trim here and there, her goal was to have it long enough to cut by the end of the school year. "All of her friends and family are delighted for her. At first, we kept it within the family but she decided to ask some of the neighbors to sponsor her, as she wanted to donate some money along with the hair." Thankfully both Donna and Lyndsey have gotten the all-clear from cancer but they credit Abi with helping them get through that tough time. AnneMarie explained: "The hospital gave us books to explain cancer to Abi, which was great. Her aunt Lyndsey is like her best friend, so when she was diagnosed a few years later she was able to understand it more. "We used to bring Abi over to her nana's house, and it was a real pick me up for Donna at the time. I think having Abi around really helped her to get through it."